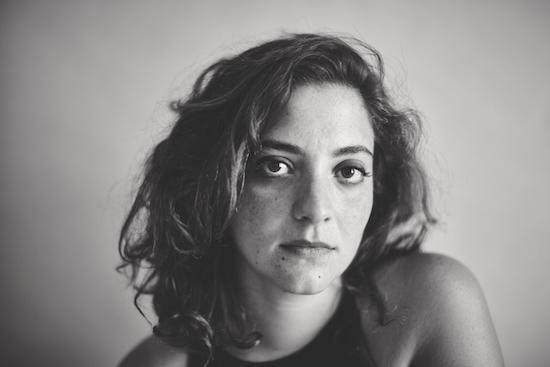 Nadah El Shazly is one of the most versatile and progressive Egyptian musicians, channeling traditional Egyptian vocal techniques through genres like jazz, classical, blues, punk rock and electronic music. Ahead of the release of her new album 'Ahwar' via Nawa Recordings, the Cairo-based musician now shares the first track from the album, 'Afqid Adh-Dhakira (I Lose Memory)'. Listen below. Nadah El Shazly performs at Le Guess Who? on Sunday, 12 November, curated by Jerusalem In My Heart. That same day, Linda Sharrock, Matana Roberts, Sarah Davachi, Alanis Obomsawin, Juana Molina, Julianna Barwick, and many more will also perform.